The same lights that help cannabis blossom can cause severe harm to today’s cultivators. If your childhood was anything like ours, you likely learned about photosynthesis during grade school. To this day, the natural process plants use to turn light into energy is among the first bits of real science many students learn. And while our elementary school teachers never mentioned marijuana in their examples, photosynthesis is undoubtedly one of the most important aspects of cannabis cultivation. Unfortunately, the same light that helps seedlings develop into fully flowering plants might also pose serious harm to the people who spend their days exposed to it. 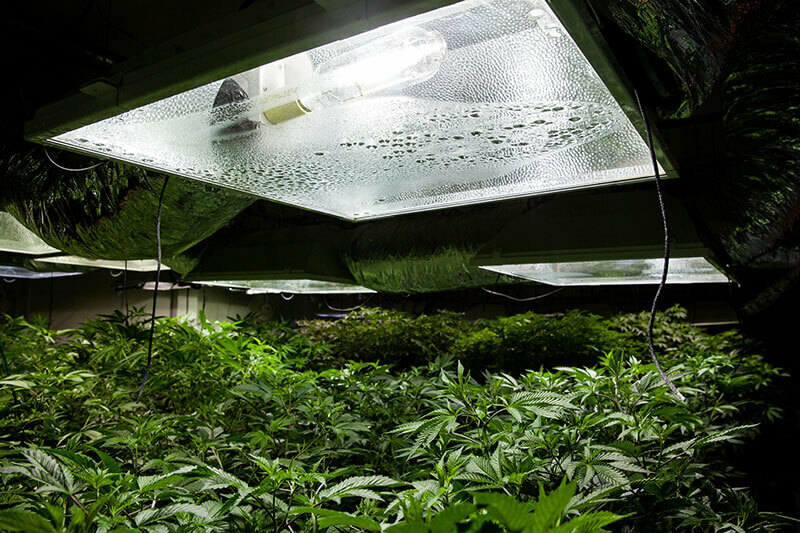 Advances in indoor lighting have given cultivators in the cannabis community the ability to control many aspects of the grow-cycle in an effort to maximize the yields of their harvests. Grow lights are an amazing and necessary tool for the industry, but these tools must be treated with respect. As with most new technologies, safety regulations are rarely a priority. Growers demand more impressive light options that will increase the quality and potency of their crops. However, growers have not fully considered how the increased power of this new technology will affect themselves and their teams. Sadly, this exposure opens the door to a host of health concerns, ranging from premature aging to retinal damage to several types of skin cancer. Light radiation is the portion of the electromagnetic spectrum that includes — but isn’t limited to — visible light, or what the human eye is capable of perceiving. It refers to the full rainbow of colors: red, orange, yellow, green, blue, indigo, violet, and every shade in between. There are also other components of the electromagnetic spectrum we can’t detect without the aid of technology. This includes radio waves, microwaves, and X-rays among others. In terms of the bulbs used in today’s grow rooms, the potential danger comes from a wider spectrum of radiation being produced in significant quantities. Modern grow lights can generate massive amounts of ultraviolet (UV), visible and infrared (IR) radiation. All of which greatly affect the plant, both in terms of growth rate and THC levels. Yet all these radiation ranges have negative effects on human health. Essentially, the same light radiation that is so beneficial to cannabis plants is causing harm to the workers standing next to it. Here’s what we do know. 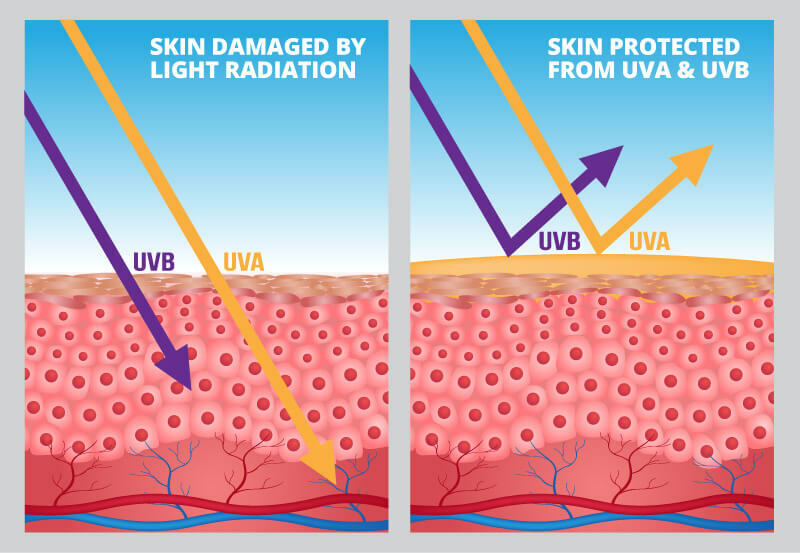 UV light can be broken down into narrower ranges referred to as UVA, UVB, and UVC. UVC is extremely harmful to most forms of life and, therefore, isn’t commonly used in grow rooms. Fortunately, our atmosphere and ozone layer filter this out the sun’s rays completely. UVA and UVB rays, however, are both commonly emitted by modern grow lights. Many of today’s cultivators utilize reflective surfaces to amplify the amount of light radiation that can be absorbed. Just consider a grow room a tanning bed for plants, and we all know the dangers of a tanning bed. While this is excellent for the plants in terms of operational efficiency, it’s also hazardous for people with regard to the risks of light radiation exposure. 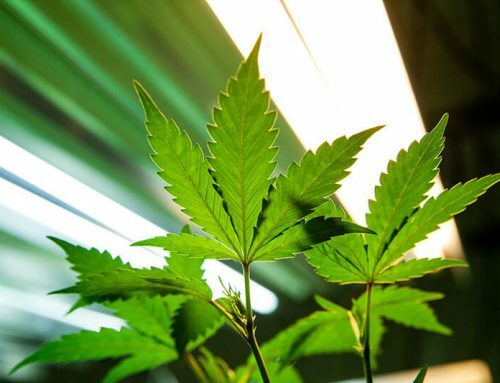 Premature aging, skin disease, ocular damage, and skin cancer are all possible consequences of extended exposure to the light radiation present in all indoor cultivation operations. And, sadly, many modern grow operations are doing very little to protect their workers. 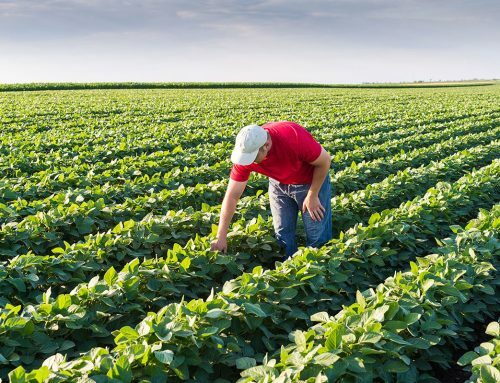 The industry has yet to adopt any serious safety standards, and the clothing worn by the majority of workers falls far short of shielding growers from the hazards posed by ultraviolet light, visible light, and infrared radiation. The average cotton T-shirt offers an ultraviolet protection factor (UPF) ranging between 4 and 12. 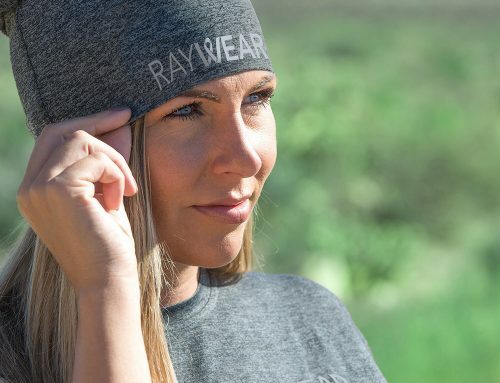 RayWear apparel offers a much broader spectrum of protection and is rated 50+ on that same scale. 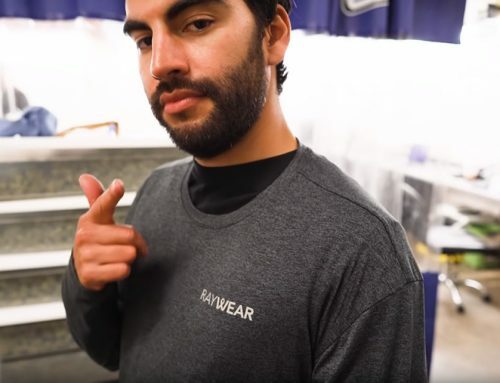 So instead of waiting for research and legislation to catch up with what modern science already suggests is true, start protecting yourself and your growers by choosing RayWear as your first line of defense against the harmful effects of light radiation.